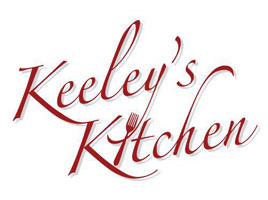 Keeley’s Kitchen is a family run business offering a catering service second to none, reflected in their regular nominations in the Wedding Industry Awards. 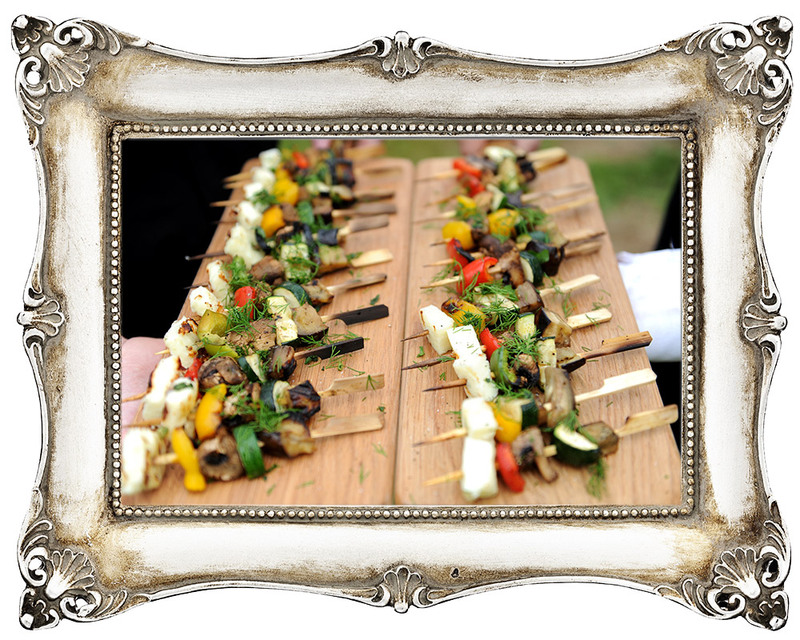 Founded in 1977, Moodies is a long-established local catering comapny based near the Hampshire, Surrey and West Sussex borders. 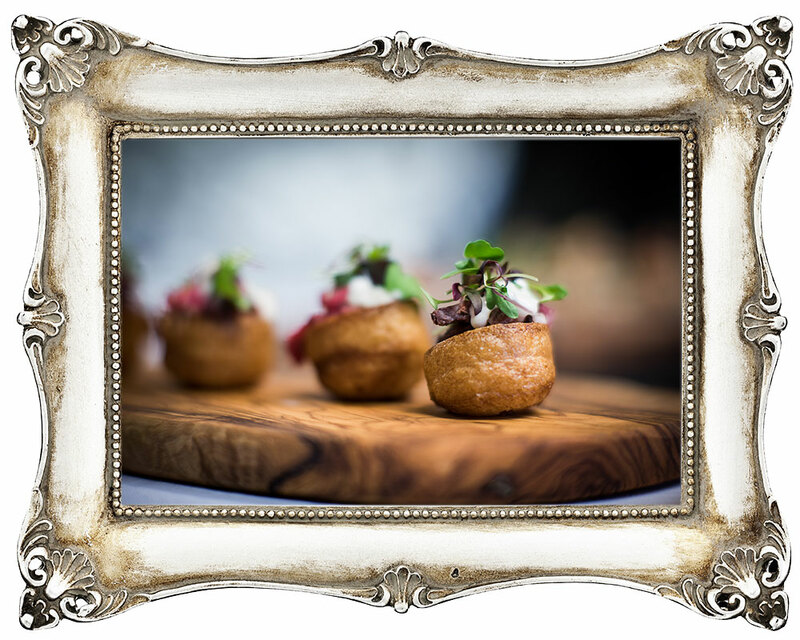 Coal Yard Kitchen can provide your perfect day with a contemporary and fresh approach. 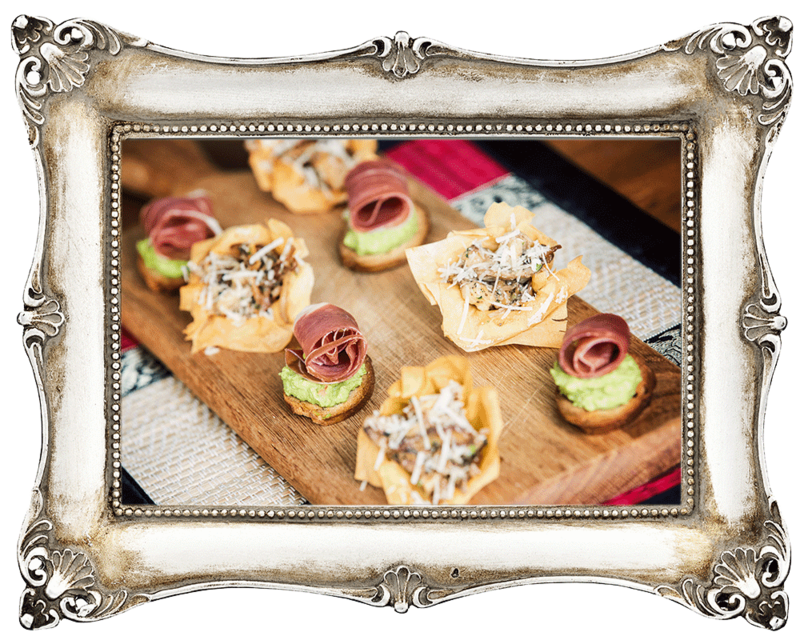 Whether you just need us to provide the food for a relaxed barn style wedding or you want us to help create the perfect styling and event planning for the whole occasion, give us a call. 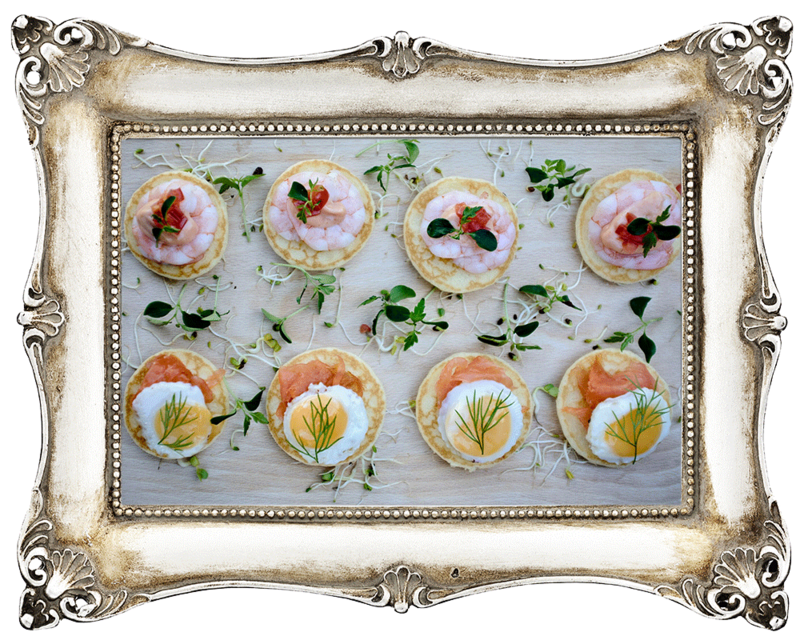 We’d love to be part of your day. 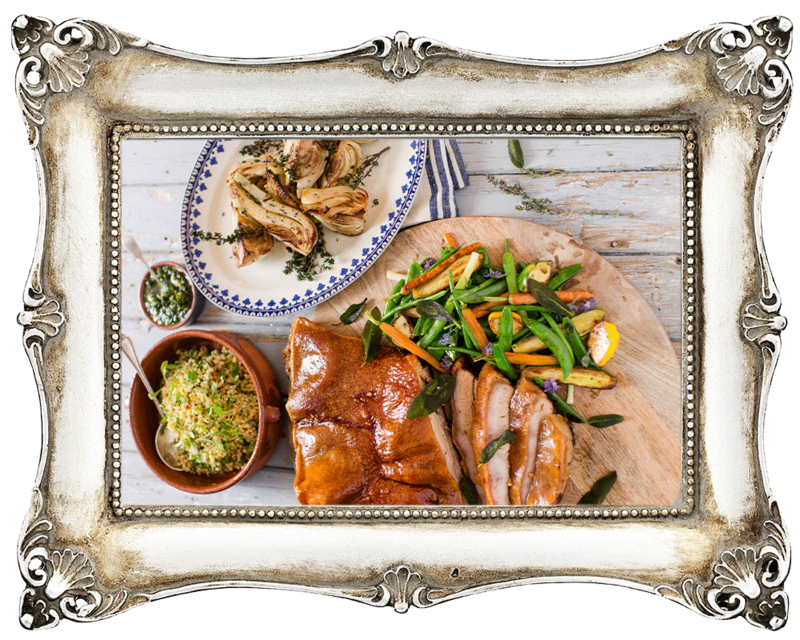 The Gourmet Hog Roast Company is an outdoor event caterer specialising in hog roasts and BBQ’s. 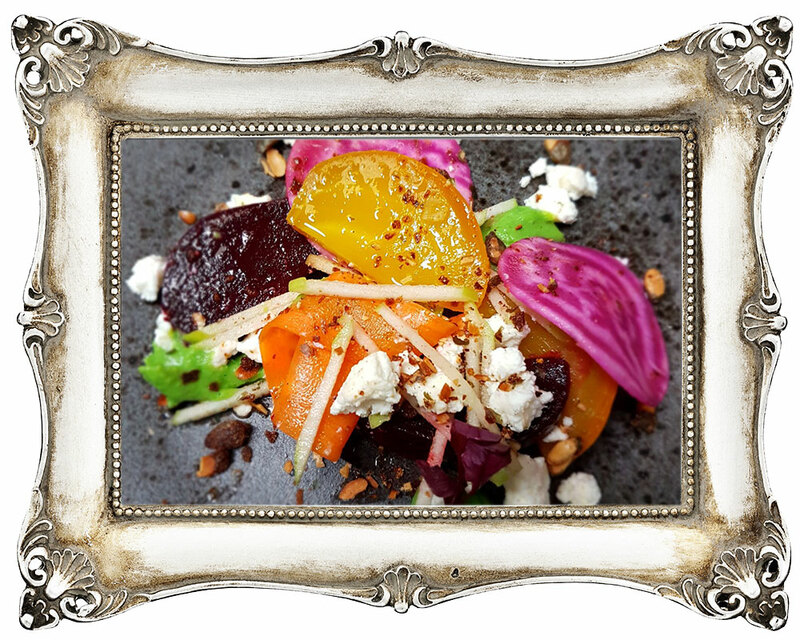 Kalm Kitchen is passionate about providing exceptional food, service and creativity. 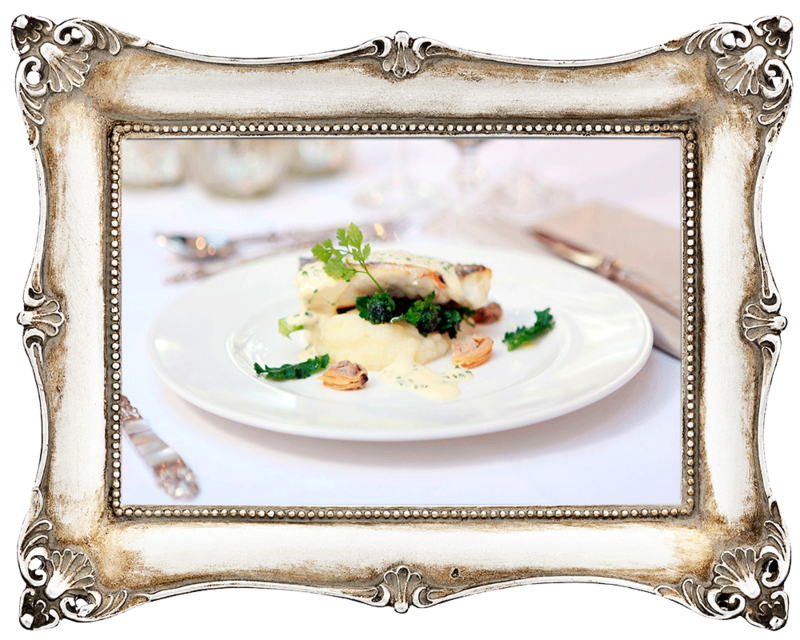 We strive to exceed expectations and work closely with our couples to create a day which reflets them. Sally Iddles loves the creative process; working hard with her clients to make sure their day is everything they’d hoped for, her team see their job as making sure that the biggest party you’ll ever throw is in safe hands. Please add me to your mailing list, you can unsubscribe at any time.